SG should make the nominations for student members of the UCPD’s Independent Review Committee. This year, students interested in serving on the Independent Review Committee (IRC) of the University of Chicago Police Department (UCPD) were directed to apply through Campus and Student Life instead of Student Government (SG). In the past, students have been nominated by SG and then approved by the Provost, but this year students would be selected by Dean of Students Michele Rasmussen. The IRC is made up of students, staff, and community members and is tasked with reviewing the complaints filed against the UCPD each year. Especially as the UCPD moves to become an organization which is increasingly transparent and accountable to the concerns of its community, it only makes sense that the student representatives of the IRC are chosen by students, and not administrators. The ability to nominate student candidates to the IRC should be returned to SG. Especially in the past year, UCPD has announced changes to increase its accountability to the community. Most notably, in April the UCPD made public the information on traffic stops, field stops, and arrests. However, excluding student voices from the process of selecting members of the IRC seems to contradict this message, and weakens the community’s trust in the UCPD. 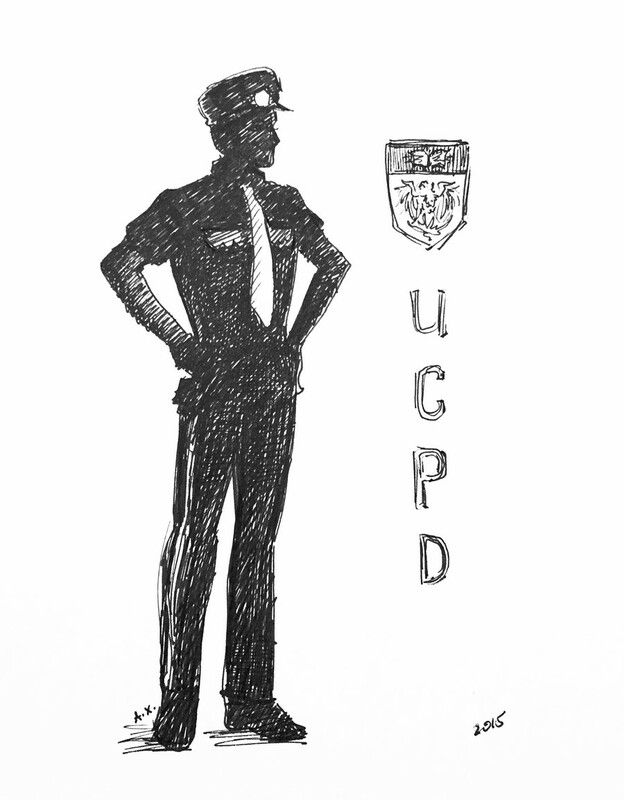 The IRC plays a significant role in the relationship between the public and UCPD, and the importance of this role cannot be overlooked—both when selecting its members, and also when considering its annual reports. The IRC is able to review complaints against the UCPD and make corresponding recommendations, but these recommendations must be taken seriously and given a path towards implementation. To ensure that the IRC’s recommendations are utilized, the committee must work closely with Executive Director of Campus Safety Eric Heath, who works independently of the UCPD but oversees their professional accountability, reporting directly to Associate Vice President for Safety, Security, and Civic Affairs Marlon Lynch. Only by including community voices in each phase can the IRC meaningfully impact the relationship between the public and the UCPD.